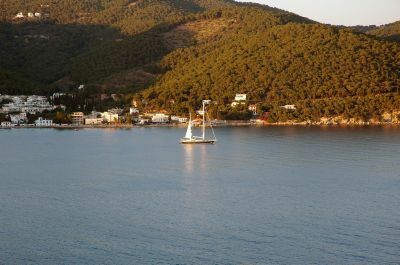 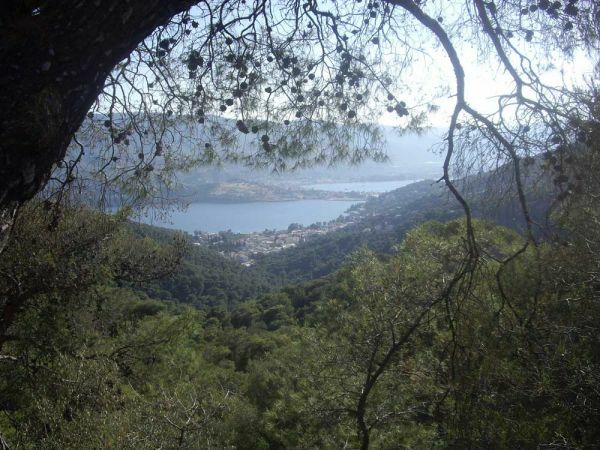 Askeli is a verdant seaside resort, located at apx 1,5km from the town of Poros. 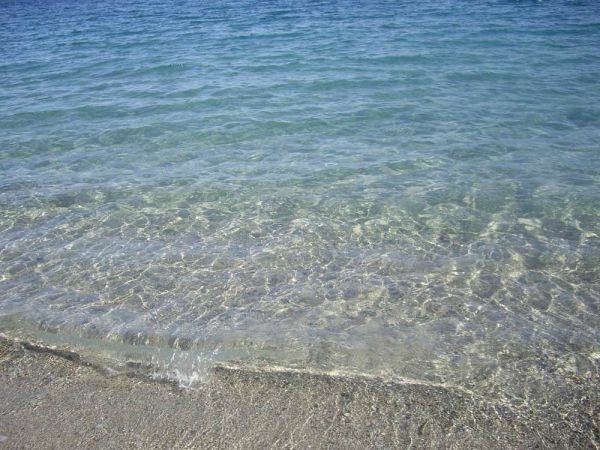 It does not have any traditional character, however it has a long sandy beach with clear waters. 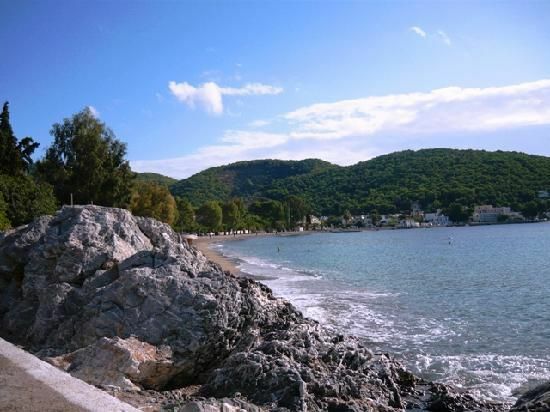 The western side of the beach, which is found under the hotels, is the most beautiful one. 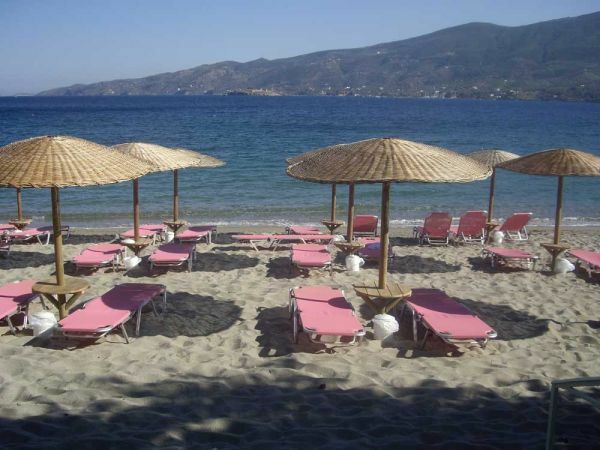 It has soft sand and is fully organised with straw umbrellas, sunbeds and two beach bars. 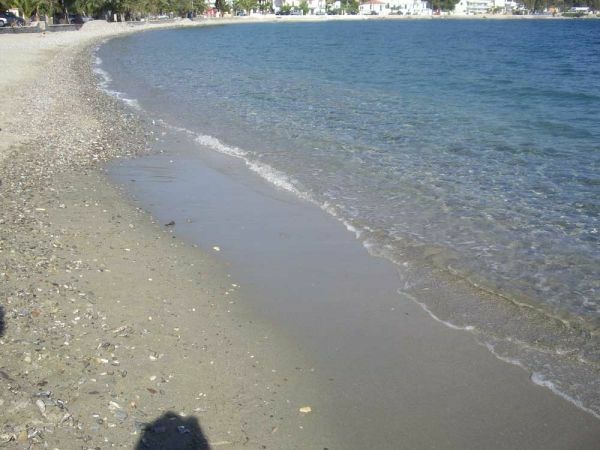 Its eastern side has peebles and is not that attractive. 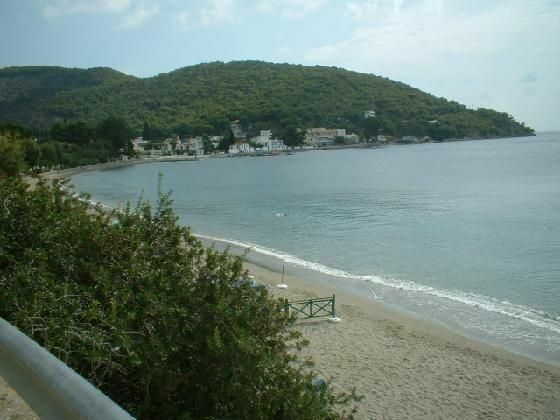 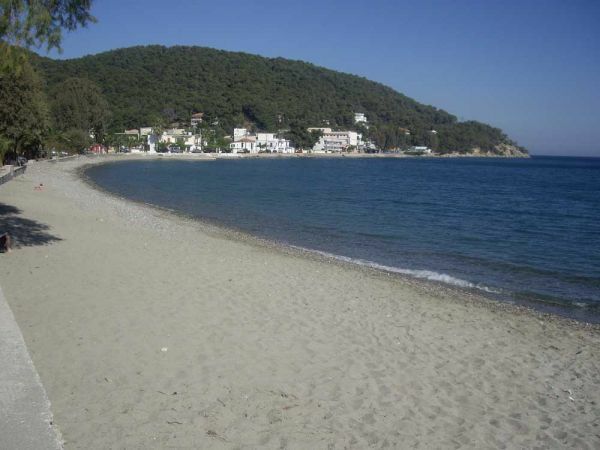 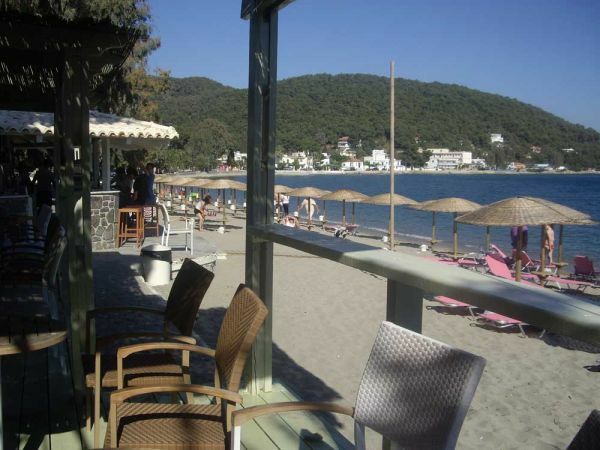 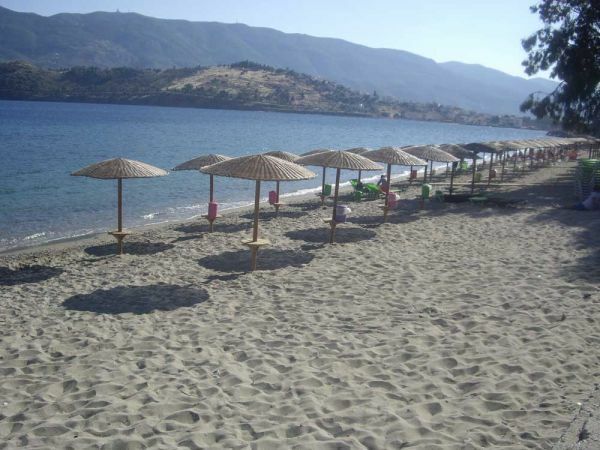 Askeli has many hotels, tavernas, restaurants and bars, which are all found close or on the beach. 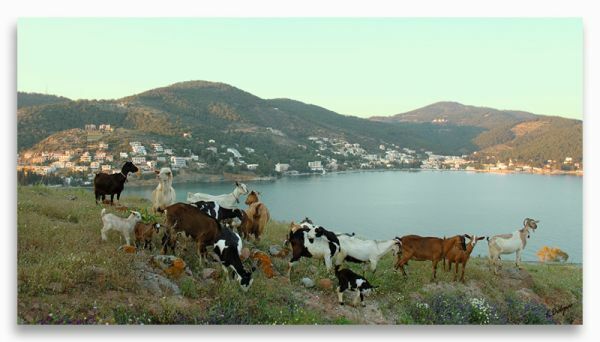 It is reachable by a local bus departing from Poros town.